Half of the world population suffers from dry skin, but only quarter of them actually aware of it. In medical term, it is called Xerosis. If you feel tight, rough, itchy, scaling, or even cracking of your skin, you probably have a dry skin. 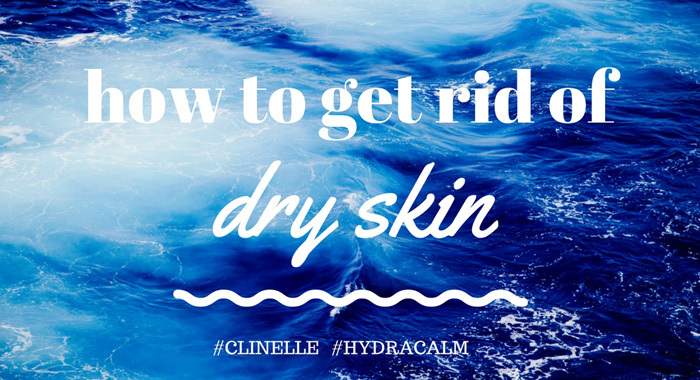 To get rid of dry skin, you have to understand the causes and solutions of dry skin. Exposure to weather or dry air with low humidity can be the most common cause of dry skin. It draws the moisture out of your stratum corneum and impacts badly on your skin. The same happens if you expose constantly to air conditioning. To add back some moisture, you might invest in a humidifier in your room or you can just use PureSwiss Thermal Spring Water to spray over your body for instant hydration. Dry skin is extremely sensitive to irritants and it could worsen redness and itchiness of the skin. You should avoid irritating clothes and laundry detergent that labeled hypoallergenic. No matter how much you think you love the sweater, it is not worth if it is uncomfortable. If it is itchy when you try it, it is unlikely to never be any itchy. Go with clothes that you feel comfortable when you first put them on! Additionally, ensure your clothing is not too tight, due to the fact that chafing could irritate dry skin. Shorten your bathing time. Prolonged exposure to water during baths or showers can wash away skin's natural oils and worsen skin dryness. If you get out of the bathroom with a feeling of tight skin, you are dried out. Besides, bathing too frequently also contributes to lipid depletion. Hence, shorten your bath or shower time and reduce your frequency. For dry skin, your shower is not mandatory to be cold, but it should be in warm instead of hot. Although steamy shower feels good and provides a number of health benefits, it is not a good idea for dry skin as it might strip off body natural oil barrier and reduce the amount of moisture that keeps in the skin. After showering, despite drying your body off completely, pat yourself dry with a towel gently and apply a layer of moisturizer right away to trap existing moisture in your skin. One of the biggest mistake that most people do not apply moisturizers right after a shower or washing face. That is the time when our facial pores are open and able to absorb more moisture. Moisturizers work the best when your skin is wet or damp, it helps to seal the moisture in your skin. 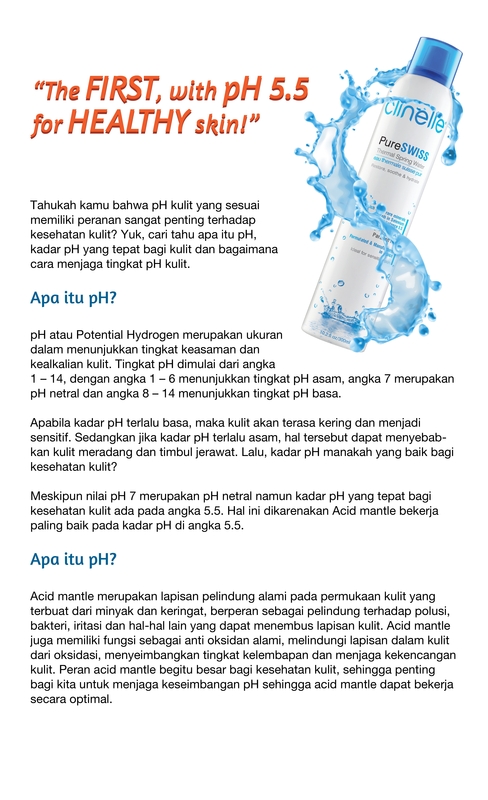 Then, all your skin to dry naturally to absorb all moisture. You should prevent cleaning your face by using harsh soaps, it would remove the natural oil from your skin's surface, resulting in dry skin. Hydracalm Caring Milk Cleanser is a mild cleanser that efficiently erases off impurities from the normal-to-dry and dehydrated skin while maintaining your skin's natural moisture. Exfoliating is a must for people with dry skin. 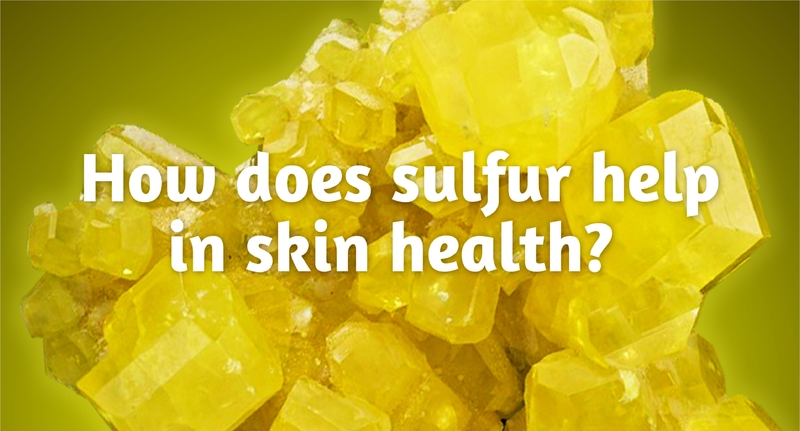 People tend to believe that exfoliating does more harm than good for dry skin. However, it is necessary to clean up a dead skin barrier that blocks moisture from entering into the skin and replace with fresh moist skin cells. Look for a small and gentle exfoliating scrub, such as Skin Smoothing Scrub with Marine Beads to scrub off dead skin cells up three times a week. After exfoliating, instead of rubbing your face with a towel that could worsen your dry patches, pat your skin dry with a baby washcloth. Make sure to moisturize your skin directly afterward to close the opened pores. Sun exposure is one of the roots that leads to dry skin. To prevent dryness, you may wear a long-sleeved shirt with a wide-brimmed hat to cover your skin from sun damage. You should also mask your face with the UV Defense SPF50 that protects skin from harmful sun rays. As hormone changes over the years, skin slowly turns thin and parched. Metabolic changes in the elderly also associated with Xeroxis. You can't turn back the clock, but you can diminish the skin aging. Start your day and end your day with CaviarGold Firming Lotion and CaviarGold Firming Cream that hydrate and moisturize deeply into your skin. Click here for information about Clinelle CaviarGold Range. 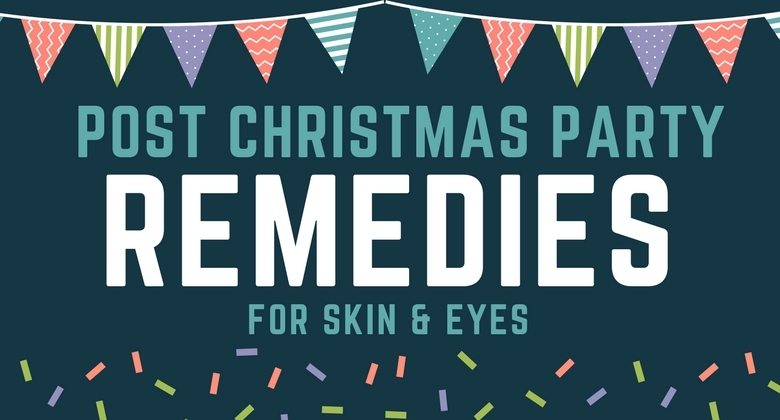 To soothe and heal dry skin, you should moisturize your skin. One of the mistakes that most people made is applying moisturizers straightaway on dry skin, which is less likely to work. Do put on moisturizer when skin is still damp for example, after showering or bathing, so that moisture is seal inside your skin. Please also apply a moisturizer to your skin after exfoliating and cleansing your face, as well as every night before jumping into bed. Applying a thick layer of moisturizer on your skin daily is not going to help, you need to moisturize frequently and consistently to cope with dry skin. 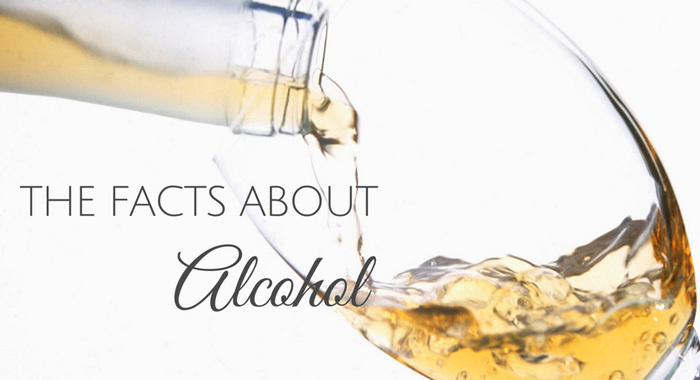 Keep in mind that the moisturizer should not contain alcohol and fragrances that might strip off skin's oil. The nicer it smells, the more irritants, it contains. 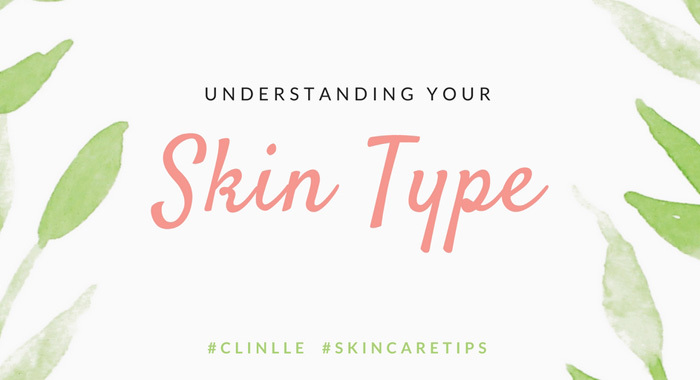 You need to use a non-alcohol-based moisturizer such as Clinelle Moisturizers to maintain your skin's moisture balance. 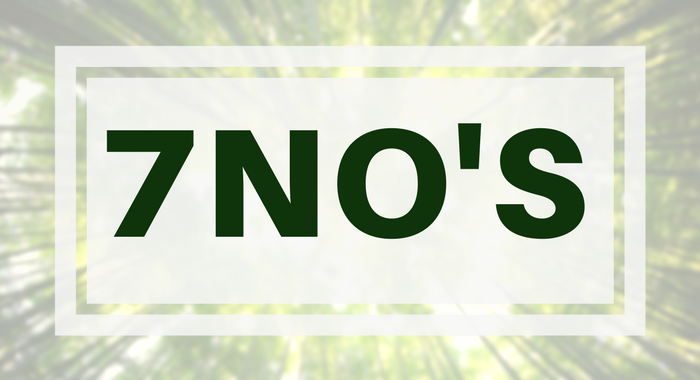 Some skin care products or brands are just too harsh for dry skin. In order to maintain your skin natural oily, you should stop using products that contain alcohol, fragrance, retinoids. In Clinelle, we provide you a gentle, unscented and safe skin care products to ensure your happy skin, happy face. Alert! 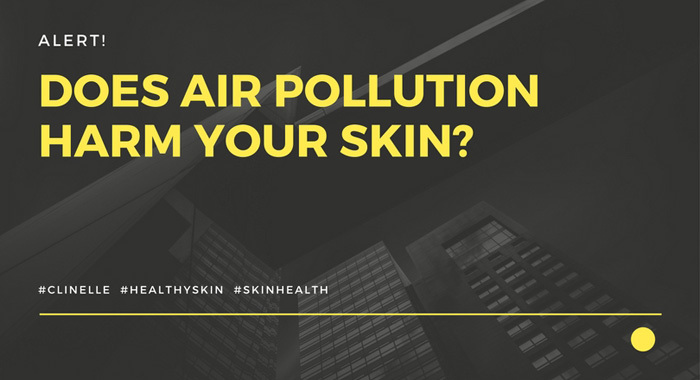 Does Air Pollution Harm Your Skin? 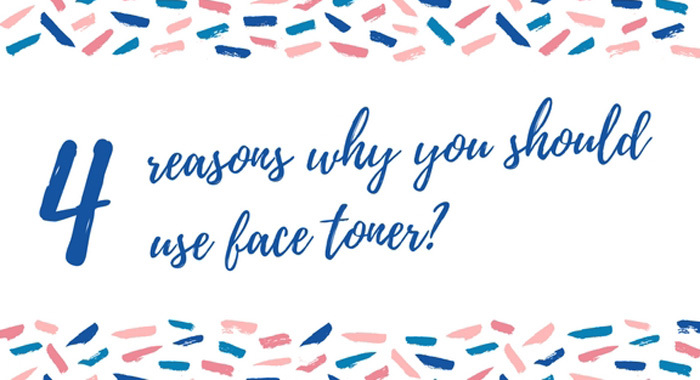 4 Reasons Why You Should Use Face Toner? 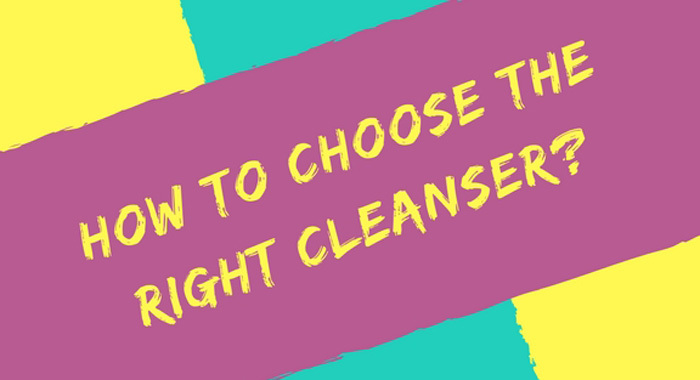 How To Choose The Right Cleanser?